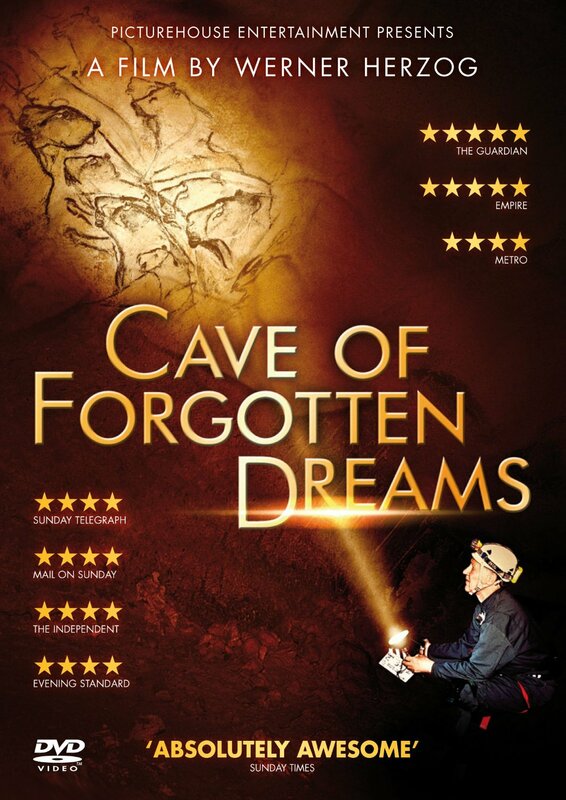 Cave of Forgotten Dreams is a 2010 3D documentary film by Werner Herzog about the Chauvet Cave in southern France, which contains the oldest human-painted images yet discovered. Some of them were crafted as much as 32,000 years ago. The film premiered at the 2010 Toronto International Film Festival and consists of images from inside the cave as well as of interviews with various scientists and historians. The film also includes footage of the nearby Pont d'Arc natural bridge.